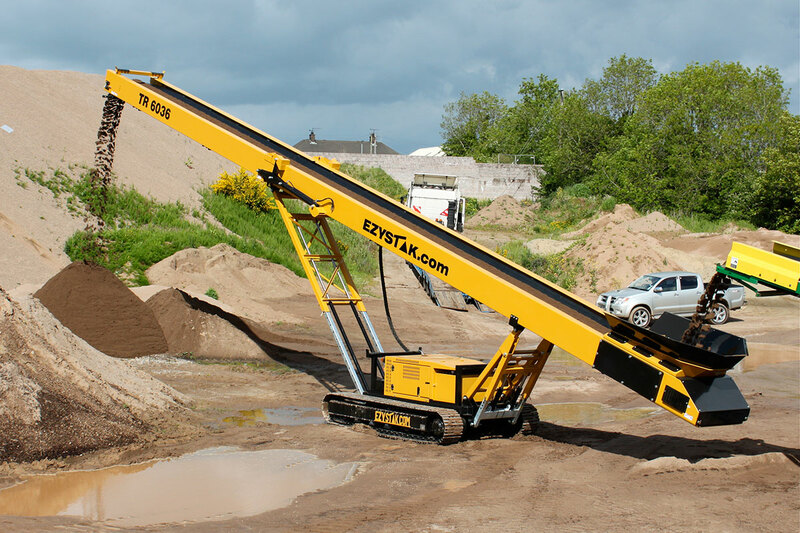 Ezystak Conveyors is a well established family business operating for over TEN YEARS in Co.Tyrone, N. Ireland. An area well known for new and exciting innovation in the engineering world. 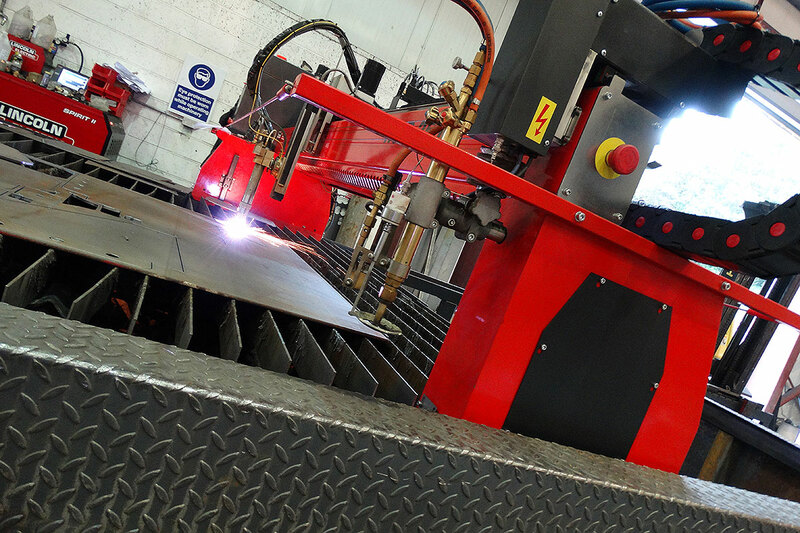 We use local resources and expertise to bring you the highest standard and quality that you deserve. We are an innovative company with customer service always at the fore front. Every customer is important to us, no matter how big or small. Our products offers value for money and quality guaranteed. 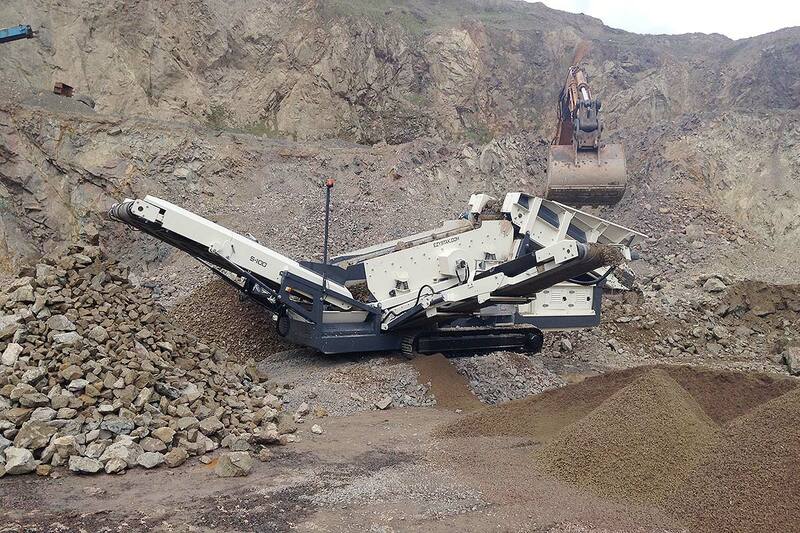 Our products are built to last and to take on the every day challenges of mining, quarry, sand, gravel and waste recycling. Ezystak has been designed and developed to be transported any where in the world. All products are built to comply with current Health and Safety Regulations. 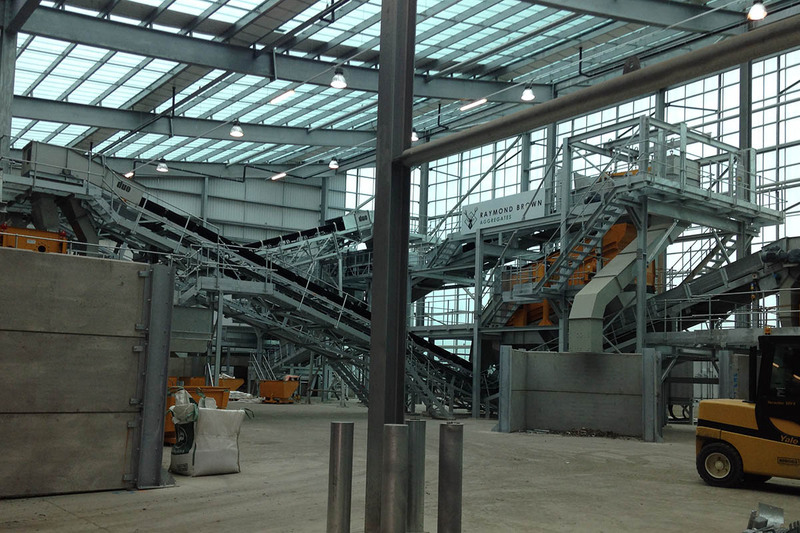 Ezystak conveyors offer supreme stockpiling capacity and ensure that the operator maximises the processing of materials by keeping screens, crushers and shredders working constantly. Ezystak Conveyors are dedicated to making sure that you the customer are completely satisfied with your purchase, that’s why our aftersales team is second to none. Always available to help with any questions or unforeseen problems that may arise later down the road. So don’t hesitate to Contact us today about any aspect of the sales, whether it is for parts, accessories, service etc. The team at Ezystak Conveyors is diversified in its knowledge, skills, and personalities but has a similar passion: you! Our team believes that success comes through our customer’s success. Through our competitive spirit, engineering experience, high performance, ethical and accountable leadership and most important, our belief in treating everyone with dignity and respect we will meet our clients goals. 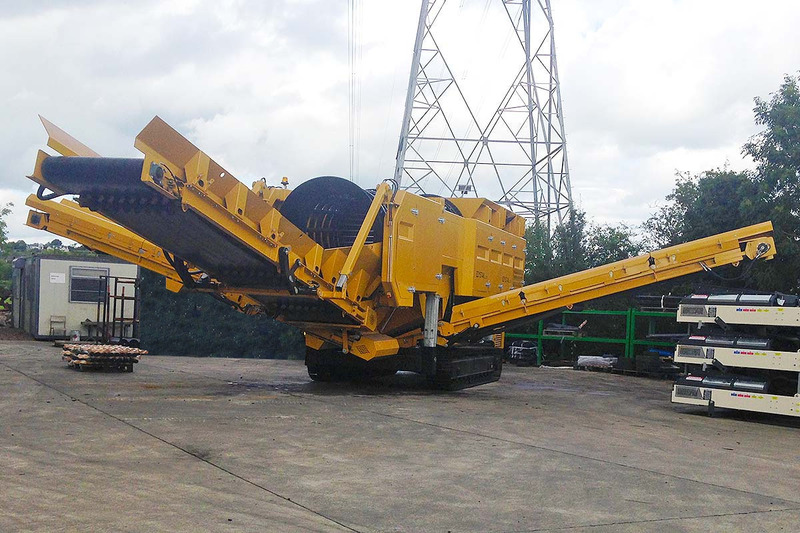 At Ezystak Conveyors, we make Quality and Workmanship our top priority and so warrant all our new Conveyors to be free of defects in material or workmanship for a specified period from the date the equipment is first placed into service. Model specific warranty details are available by contacting Ezystak. Since Ezystak Conveyors was established we have been shipping conveyors all over the world. Because we have agents all over the world we will take care of your customs clearance and delivery of your container anywhere you want. For more information on shipping costs and delivery times please contact our head office.